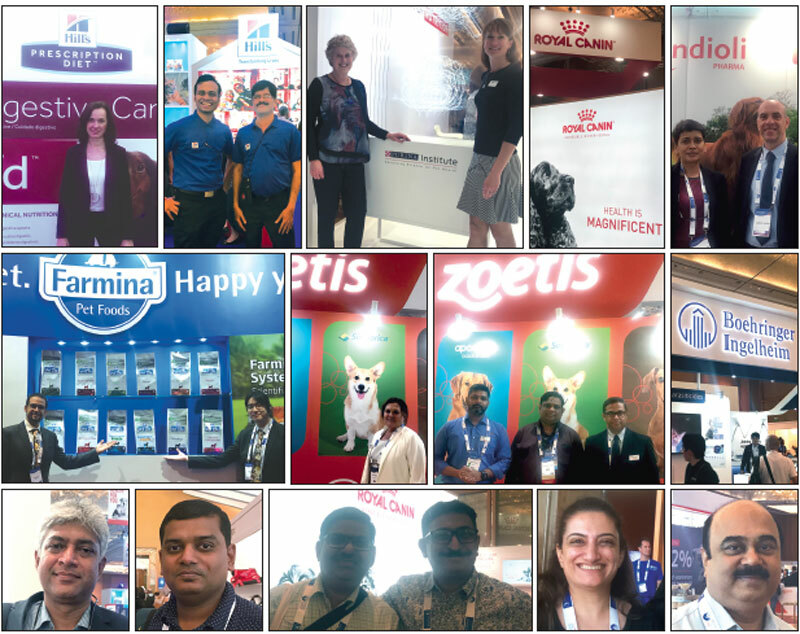 Veterinarians from over 66 countries participated, with strong attendances from the Asia-Pacific region, including the Philippines, India, Indonesia and Australia. Around 300 vets from India were present at the congress. The WSAVA says the record-breaking delegate numbers ref lect the rapid growth of companion animal practice across Asia as levels of pet ownership soar. Theya also highlight the enthusiasm of veterinarians in Asia and around the world to learn from their peers and to participate in the WSAVA’s unique ‘global veterinary community’ of more than 200,000 companion animal practitioners. The WSAVA has also announced details of its 44th World Congress, which will be hosted by the Canadian Veterinary Medical Association in Toronto from 16-19 July 2019.